Stamford's exclusive all-inclusive luxury apartment residence. 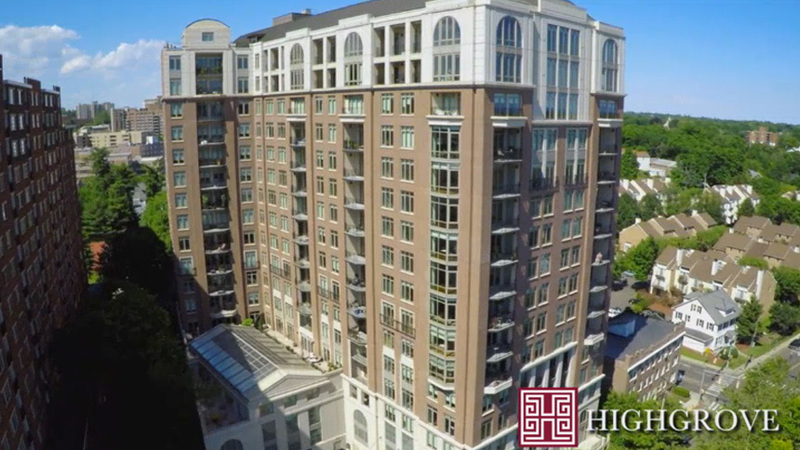 Highgrove was created with the idea of enriching residents’ lifestyles in mind. Our blend of spacious apartments, top-tier amenities, practical features, personal services, and beautiful views make every day extraordinary. Come discover our enchanting residences for yourself. Call or fill out our contact form for more information. We look forward to meeting you.